Moneta Advisor Lindsay Taylor joined the Kukla McGinnis Brown Team in 2014. 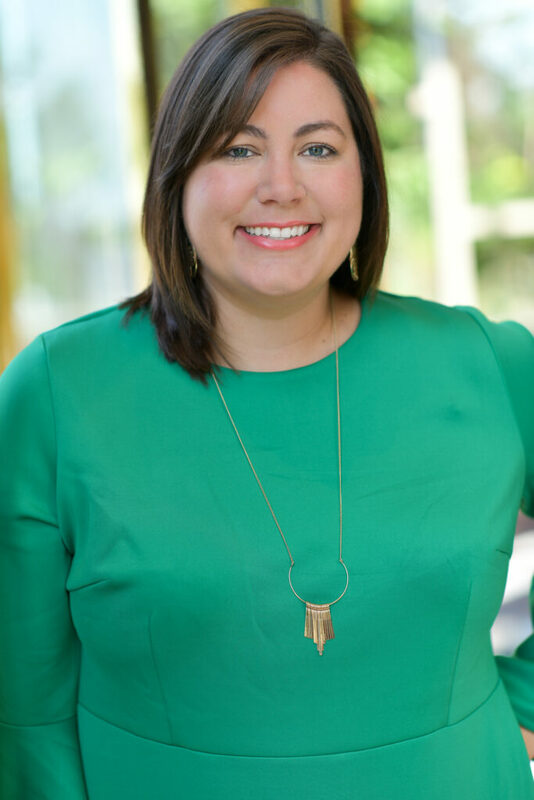 Lindsay joined Moneta because she loves the intimate interaction with clients: understanding their goals, building close relationships and delivering raving fan service. Lindsay attended Vanderbilt University where she received a Bachelor of Science in Political Science with minors in English and Human Resources. Lindsay then advanced to The University of Tennessee College of Law where she earned her Juris Doctor. After law school, Lindsay moved to her home state of West Virginia where she was a practicing estate attorney. In 2010, Lindsay moved to St. Louis where, for four years, she ran a complex family office which prepared her to be a Family CFO. At Moneta, she enjoys having a variety of clients and analyzing their financial goals in depth. Lindsay and her two children reside in Glendale. In her spare time, Lindsay enjoys cooking delicious Southern food, playing tennis and spending time with her friends and family.